"Grass Fed For Beef's Sake"
"Grass fed for beef's sake.™"
Located just 70 miles west of Washington, DC in the foothills of the majestic Blue Ridge Mountains, Kattle 1 Beef Company is a working ranch focused on raising 100% grass-fed and grass-finished beef. We believe that great beef starts with happy, healthy cows and natural, sustainable pasture management. What makes a cow happy? Grass, and plenty of it. Did you know a cow’s first stomach, the rumen, can hold 95 liters of undigested forage? Obviously, these guys love grass! 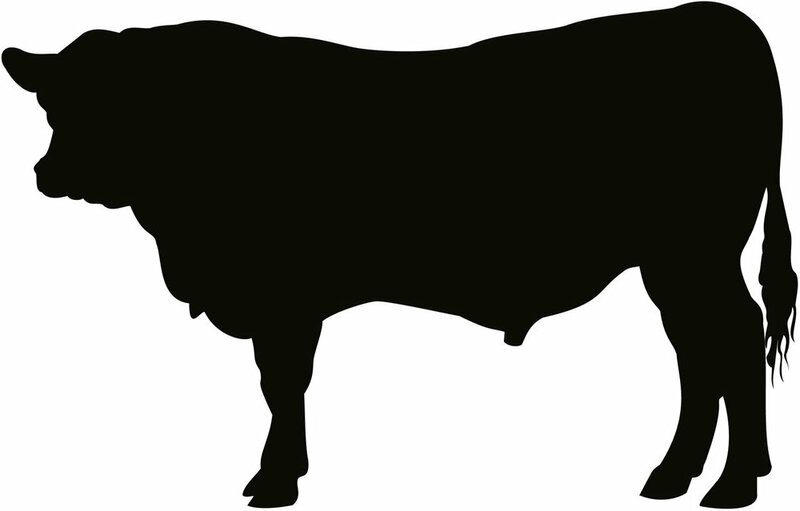 Our grass-finished beef comes from cattle that eat nothing but grass, their entire life! This is the way Mother Nature intended ruminant animals to live. On grass. Grazing. Foraging. All day, every day. Nothing but grass and legumes. It’s a fact, grass-finished cattle produce a healthier product that contains more Omega-3s and CLA. Most grass-finished cattle do not reach their ideaL weight until 24 months of age or older, a much slower (and mindful) approach to raising our beef cattle. Slow, steady, natural growth wins the race in both nutritional and environmental impact. It’s a fact, grass-finished cattle produce a healthier product that contains more Omega-3 and CLA.